The service capital of the Mackenzie district and gateway to the Mackenzie Country, this bustling township of around 800 people and rural community is nestled into a rich hinterland with a majestic mountain backdrop. On one of New Zealand’s most popular tourist routes, on State Highway 8 (Inland Scenic Route between Christchurch and Queenstown), Fairlie plays host to both business and recreational activities. In winter, Fairlie is a base for skiing at Mt Dobson and other ski fields. During warmer months, Lake Opuha is popular for boating and fishing; you can also take a Llama trek around the lake. Hiking, horse riding, mountain biking, trout fishing and farm tours are other popular activities. 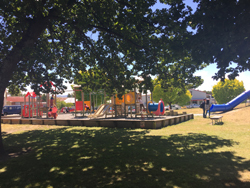 The Fairlie area is anchored in strong farming and agricultural roots. 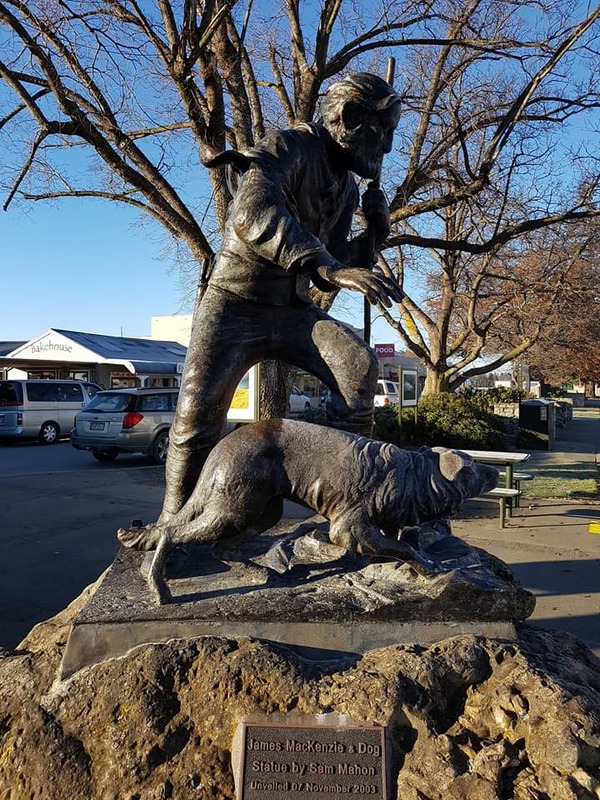 A statue of James Mackenzie (19th century sheep rustler, after whom the region is named) stands proudly in Fairlie's main street. walk, hike, bike – Four Peaks High Country Track self-guided tours over a privately owned historic high country station, staying in original musterers’ (shepherds) huts including ‘Sutherlands Hut’ the oldest surviving in New Zealand.